Yet when Jason James was hired by PRGX Global Inc. three years ago, those two qualities were at the top of his to-do list. On joining the Atlanta, Ga.-based company as VP of Global IT Infrastructure Support and Operations, James was assigned the task of finding a network solution that was, well, both flexible and scalable. The company’s then-current networks and infrastructure, he quickly discovered, were anything but. For PRGX, flexibility and scalability are both vital. The company is the world’s leading provider of accounts payable recovery audit services. Its customers — which include more than three-quarters of the top 20 retailers — turn to PRGX for help recovering profits, buying smarter and managing risk. PRGX, in turn, needs a global reach, with more than 1,400 employees serving clients in some 30 countries. Scalability is vital, too, because PRGX’s work involves massive data volumes that approach nearly 8 petabytes. So about a year ago, James brought in Masergy to manage his company’s global MPLS (multiprotocol label switching) network. 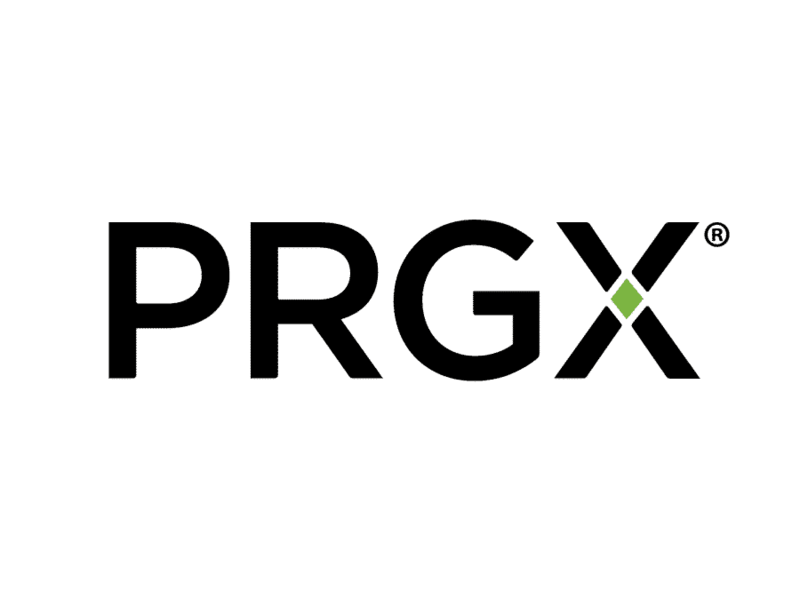 Masergy’s global network connects PRGX’s larger sites, both in the U.S. and elsewhere. This work also earned PRGX a ranking spot on the 2015 InformationWeek Elite 100 list. To qualify, an organization must demonstrate a pattern of technological, procedural and organizational innovation, as judged by InformationWeek’s editors. James also gives high marks to the Masergy team for their project management and other implementation services. “The team has been very much on top of things,” he says. For a company that prioritizes both flexibility and scalability, that’s welcome news.